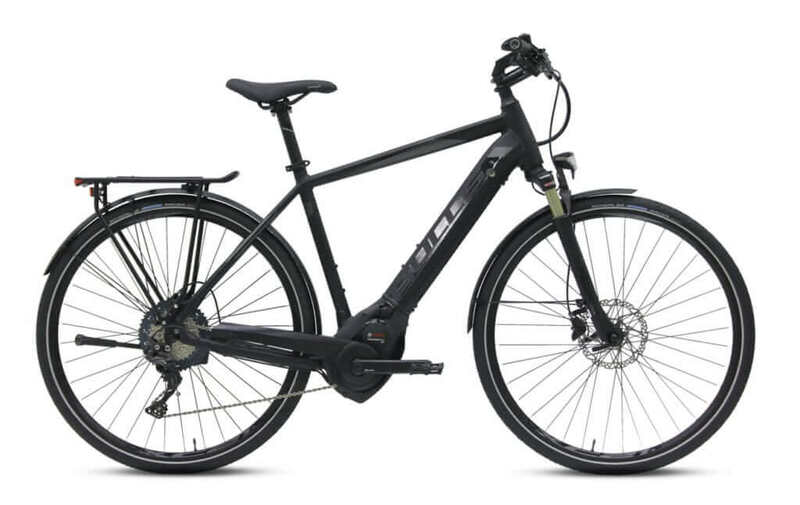 The Bulls Pegasus Premio Sport An economic bike for everday use that employs a Shimano Nexus drive train. This bike showcases striking power and sophistication, without compromising rider comfort. The versatile Active Line Plus is the ideal companion when you want to discover new places and expand your eBike tours beyond the city boundaries. The quiet, small yet powerful drive unit weighs in at just 3.2 kg and offers gentle acceleration. And with NEXUS 8-speed system delivers a high level of design, quality and function. The Robust construction allows for a long service life. 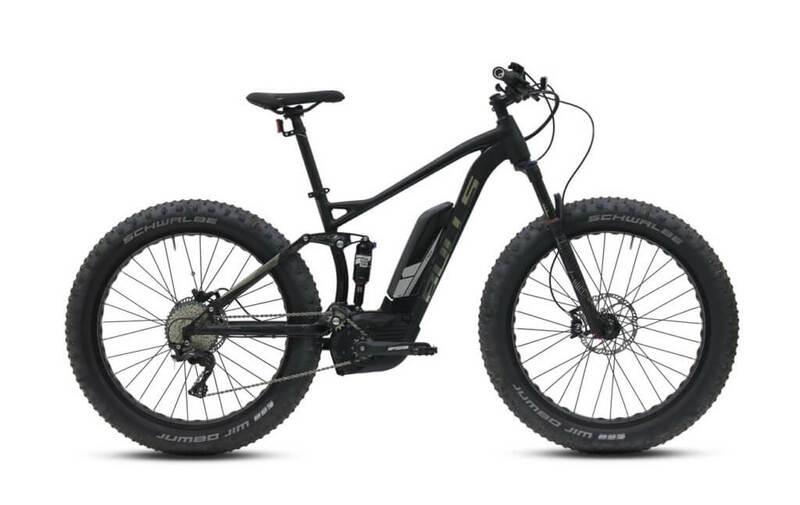 Frame: The Bulls Pegasus Premio Sport features a lightweight 7005 aluminum frame. It has a high strength to weight ratio and is highly resistant to corrosion. 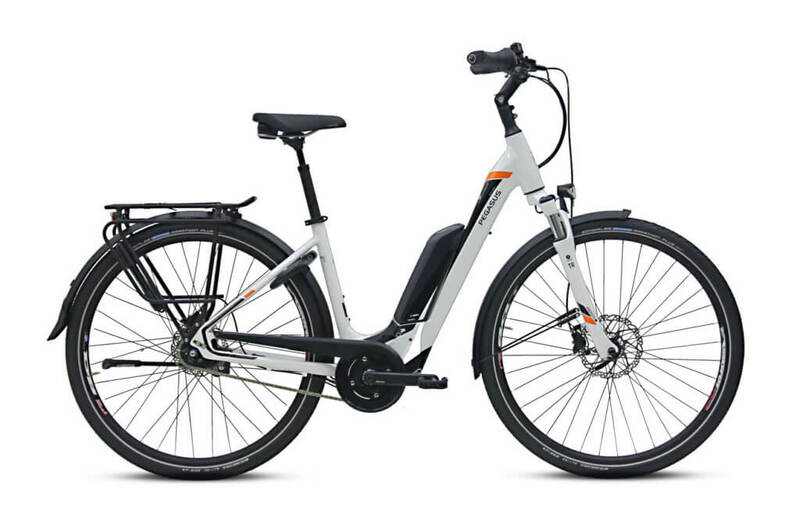 Drivetrain: The Bulls Pegasus Premio Sport features a Bosch Active Line Plus 250W , a Shimano Nexus 8 rear derailleur and shifter. 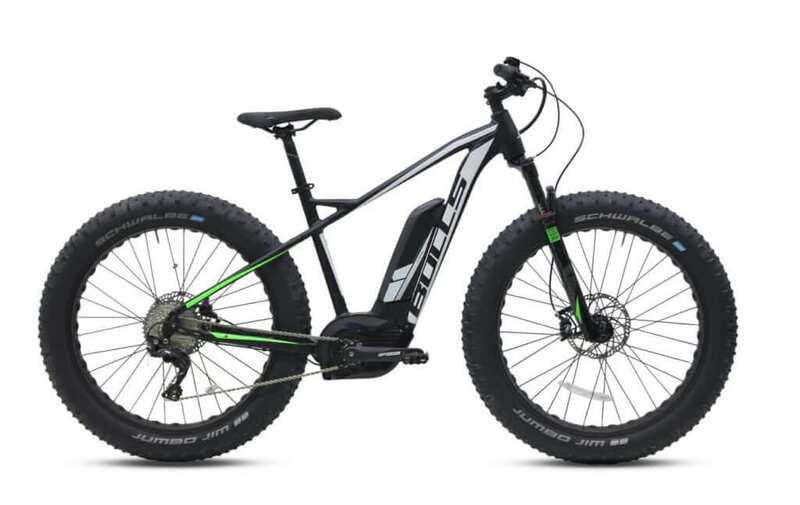 Tires: The power meets the ground with Schwalbe Marathon Plus 47×622, 28×1.75 tires and Ryde Taurus 2000 rims.